In our last article, we discussed 20 Best Productive Apps and programs of 2017, which you can give a try to be more productive and to complete the task in smarter ways. Today in this article we are going to discuss 10 Best Video Editing Software for 2017 which will help you to continue with your editing work easily, efficiently and quickly. As we all know that there are numbers of video editing tools currently available and different software comes with different features. There are some of the market leading editing software with cool features, but at the same time, these video editing tools are very bulky. There are so many video editing tools to choose from. But, which is the best for you? Let’s find out! So, in today’s post, I will be making your decision-making process a bit easier by listing the best 10 video editing software of 2017 which will make your editing task a breeze. Go through the list and make your pick. Sony Vegas Pro is also one of the most popular video editing software available for Windows OS including Windows 8.1 and Windows 10. Sony Vegas Pro comes with several features when compared to other video editing software. Some of the features include stereoscopic 3D editing, support for 4K video, media management, DVD Layout and Design, powerful effects and the list goes on. Since the name itself says it’s a Pro version, you have to pay to use this software. Sony Vegas Pro is a premium editing tool for professionals and who are ready to pay an amount of $599.95. The trial version of this software is also available. Unlike the Adobe Premiere Pro, this is a one-time fee. Supported Input Formats: AVI, MP4, WMV, WMA, OMA, OGG, AAF, AIF, etc. Supported Output Formats: MP4, WAV, WMV, MVC, MP3, etc. You can download Sony Vegas Pro from here. Adobe Premiere Pro is one of the most popular video editing software available in the market. This software is available on both the platforms Windows OS and Mac OS. Adobe Premiere Pro offers some awesome features such as Integration with After Effects and Photoshop, Superb transitions, notch video masking feature and so on. Since it is a Pro version, you have to pay for it. But the price differs with different plans. The plan for Adobe Premiere Pro starts at $17 per month. You can also opt for all tool package that includes all the Adobe Premium editing tools for $50 per month. 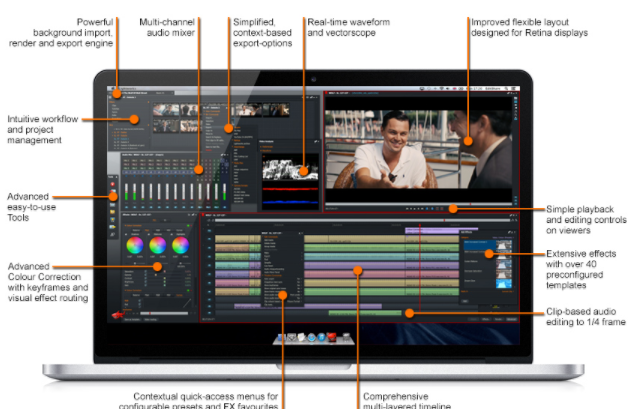 Key Features: Storyboard mode, Supports HD, Multi-Track Editing, linear timecode display, etc. 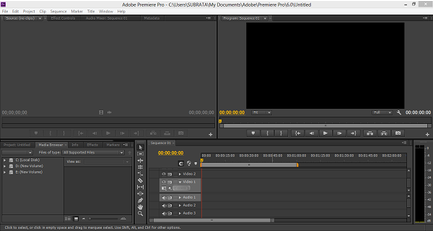 You can download Adobe Premier Pro from here. 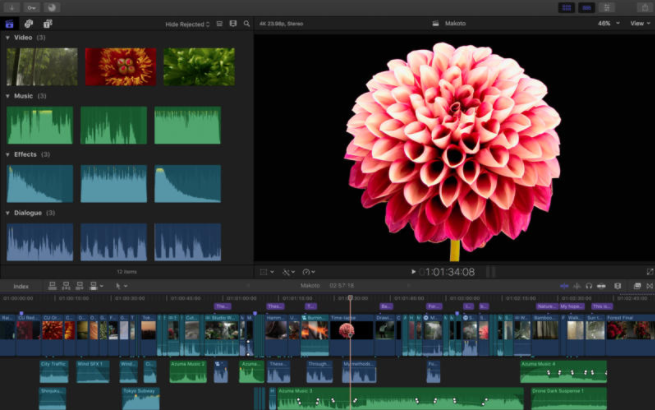 Final Cut Pro is a famous video editing software officially developed by Apple Inc. Final Cut Pro is one of the most popular software available for $299 and is designed exclusively for Apple Mac OSX. This software has a user-friendly interface with some useful keyboard shortcuts. Comes packed with most of the features offered by different video editing tools. If you want an overall performer, then this is the best video editing tool for the Mac users out there. Key Features: 99 video and 99 audio tracks, Supports HD, Non-Destructive editing and Liner timecode display. Supported Input Formats: Video format that is compatible with QuickTime. Supported Output Formats: Video format that is compatible with QuickTime. You can download Final Cut Pro from here. 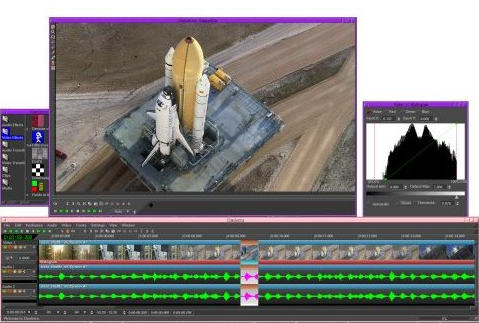 AVS Video Editor is a simple to use video editing software developed by Online Media Technologies and available for Windows users. It comes packed with tonnes of features which include Multilingual support, allows you to directly share edited videos on social media, comes with Blu-Ray support and different types of effect, stabilisation and so on. This software is available for $59 with all features unlocked, and it is also available in unlimited trial version. You can download AVS Video Editor from here. 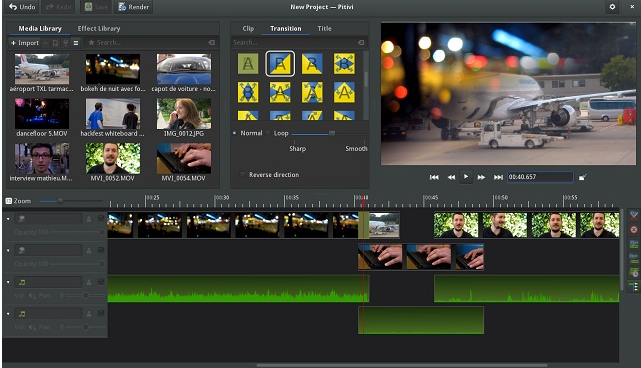 Pitivi is also one of the famous video editing tool available for Linux OS. This software supports various types of languages. Comes packed with pretty interesting features such as fluent video editing, hundreds of transitions, various filters and effects and so on. This software is completely free to use, so you do not have to pay a single penny to use it. Since Linux OS does not get as much love as of Mac OSX and Windows OS from the video editing software developers, Pitivi is your safe bet. You can download Pitivi from here. 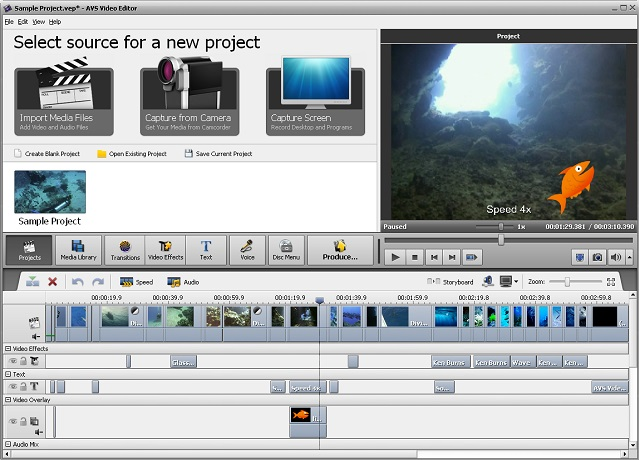 Cinelerra is yet another simple but effective video editing software for Linux users out there. Cinelerra comes packed with some powerful and interesting features and performs task very smoothly when compared to some of the other video editing software. This software has a simple and user-friendly UI which you may find really interesting to use. Cinelerra has mainly four sections namely Timeline, Viewer, Resource Window and Compositor which will help you to perform your task quite quickly. Another great news about this software is it’s completely free to use. Key Features Supports HD, Multi-Track Editing, linear timecode display, Unlimited video and audio tracks, etc. Supported Input Formats: Almost every Video Format, including HD. Supported Output Formats: Almost every Video Format, including HD. You can download Cinelerra from here. 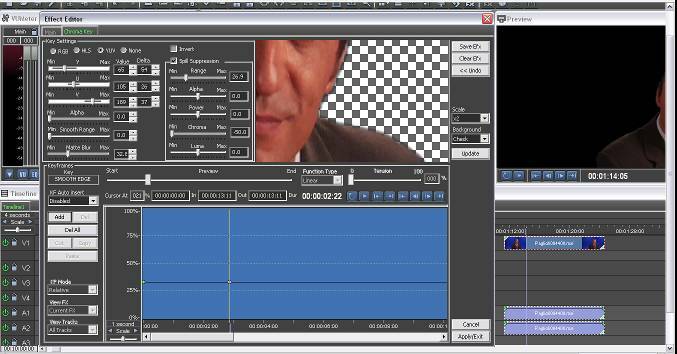 Lightworks is one of the best video editing tools which supports Windows OS, OS X and Linux OS. This software comes with some unmatchable features which other software may not offer you. 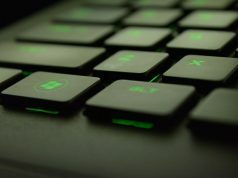 Which includes multi-cam editing, support for the background I/O, a dedicated keyboard for better video editing experience, web export option, background export, import and rendering, etc. You can download Lightworks from here. 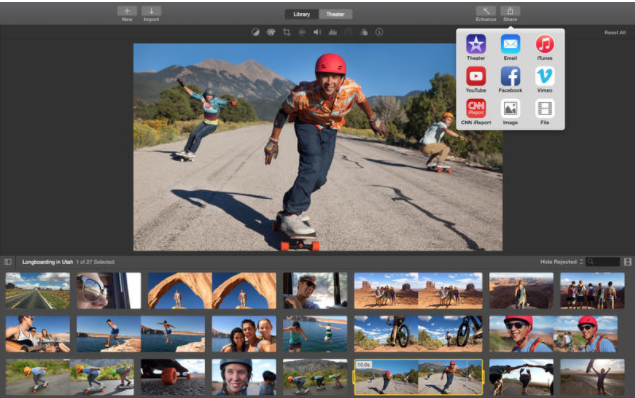 iMovie is a video editing software officially developed by Apple Inc. This video editing software is available to the Mac users and has got a positive review from most of its users. The major feature of this software is that you can use this on your iOS devices too to edit videos and so on. This software has a simple to use user interface, comes with different features which include iMovie Theatre which will you to watch movies on your Apple TV, more than 100 transitions, the ability to fine tune clips and much more to do. You have to pay an amount of $14.99 to use this tool since it is offering an amount of features, it worth the price. Key Features: 2 video and 4 audio tracks, Supports HD, Non-Destructive editing and Liner timecode display. You can download iMovie from here. If you have used Windows before the Windows 10 or Window 8.1, you surely know about Windows Movie Maker. 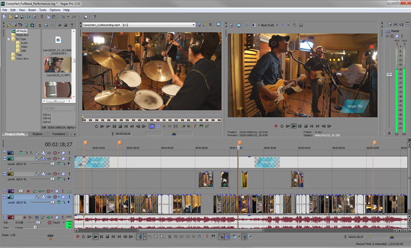 This software is a video editing tool which allows you to edit your videos easily without any confusing features. It will not consume much space of your storage and will not be bulky on your device. Its super simple user interface is another reason to love this software. 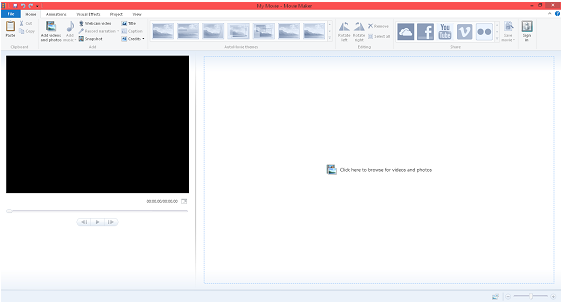 Windows Movie Maker is completely free to use, and you can easily download and install it on your device. Input Formats: Any Windows-compatible media format. Output Formats: Any Windows-compatible media format. You can download Windows Movie Maker from here. If you are in search of a good video editing tool which does not cost even a penny then have a look at ivsEdits may be a perfect match for you. ivsEdits is a video editing tool which comes packed with pretty cool and interesting features, and you do not have to pay for it. Some of the features include multi-camera editing, multiple live inputs, different video effects, hardware integration and much more to be noted. Key Features: Various video and audio tracks, Supports HD, Non-Destructive editing and Liner timecode display. You can download ivsEdit from the official website here. So these were the 10 Bet video Editing Software for 2017 which you can have a look at to find the best video editing software for your need. Do let us know your favourite video editing software in the comments.